building deadly Mechs and enormous Spaceships to take down their enemies. Now it’s up to you to decide which side you will support and who will win over the Galaxy. 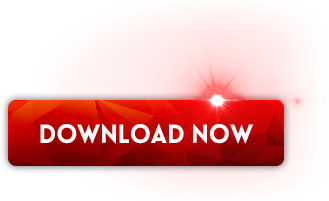 50 action-packed stages on 5 different planets in exciting single-player mode! 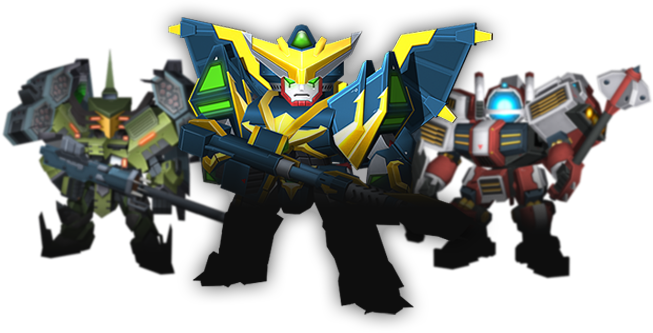 Destroy enemies and learn to master abilities of all your Mechs! where players conquer planets and earn resources. Join the fight today! Scout is a ranged unit that inflicts average damage and has low defense. It’s great to take out enemies from a distance with dead-eye precision. Excelling in close combat, Brawlers deal very high damage to single targets. They have a light armor that gives them the ability to move freely and attack enemies with fast-paced attacks. 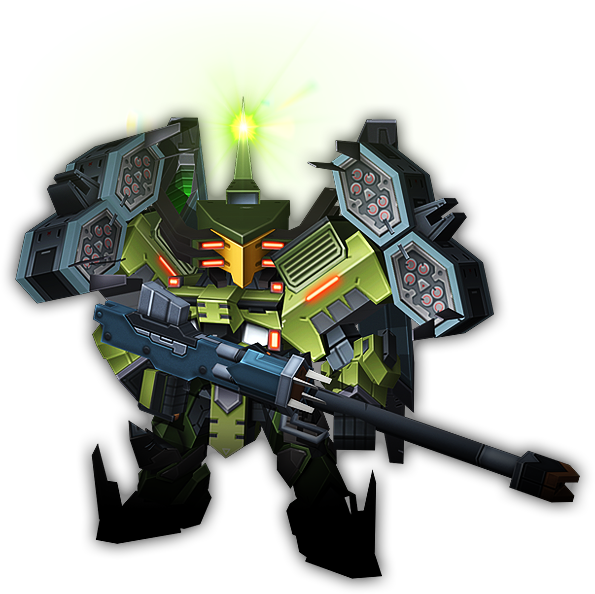 Guardians are heavy, well-protected units that can take a lot of damage during a battle and last for hours. Their heavy armor comes with a price, though: they have slower attacks than other classes and deal less damage. © 2017 ENP Games, All rights reserved.